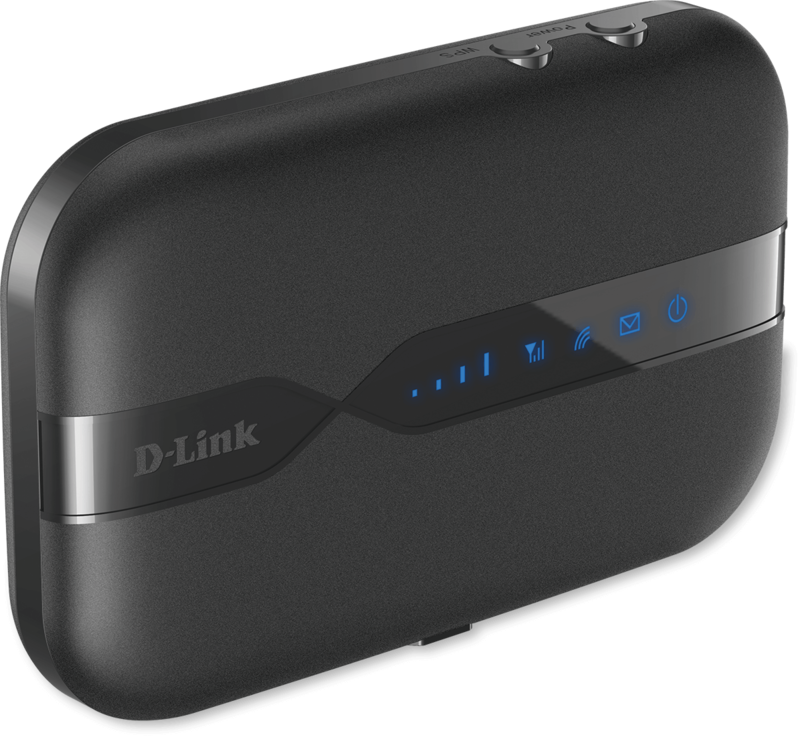 The DWR-932 4G LTE Mobile Wi-Fi Hotspot 150 Mbps is a 4G/LTE high-speed broadband Wi-Fi mobile hotspot. The DWR-932 uses a 4G Internet connection to give you a simple, fast, remote Wi-Fi network. 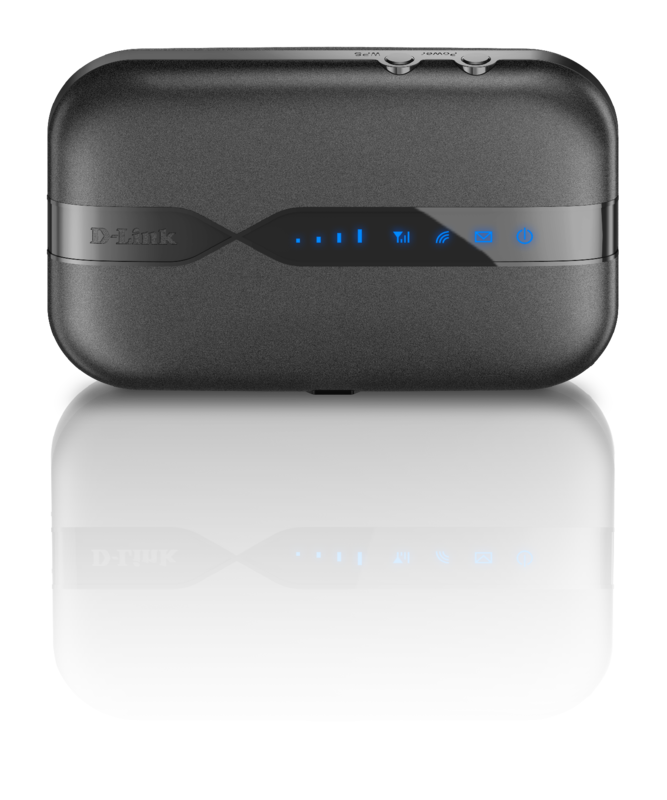 Instead of limiting your mobile Internet connection to a single device through a USB dongle, the DWR-932 allows you to create a Wi-Fi hotspot to share your Internet connection with multiple devices. 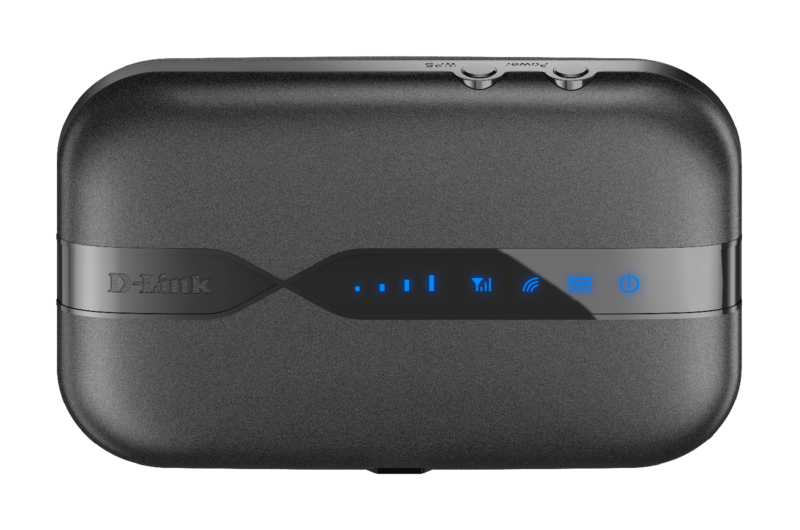 Connect your high‑speed mobile broadband connection to multiple Wi‑Fi devices such as smartphones, tablets and notebook computers. A built‑in firewall protects against attacks over the Internet, and industry‑standard WPA/WPA2 security prevents unauthorised access to your network. Small enough to fit in your pocket with high‑capacity rechargeable battery, which lets you work and play for longer on the go. 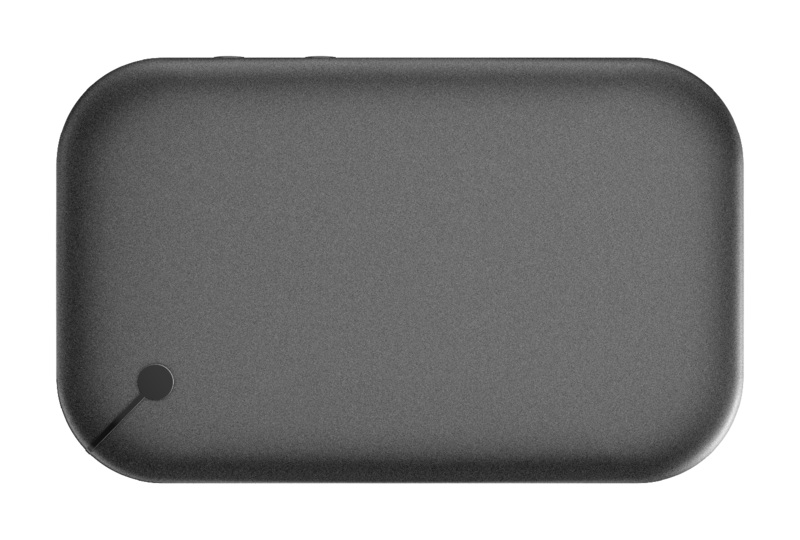 Its portable size and rechargeable battery allow you to share your connection anywhere. Share a single mobile Internet connection with your friends or colleagues to send and receive e-mail, surf the Internet or make Voice over IP calls, on multiple devices, all at the same time. Simply insert your data-enabled SIM card and share your Internet to let your family and friends stay connected. 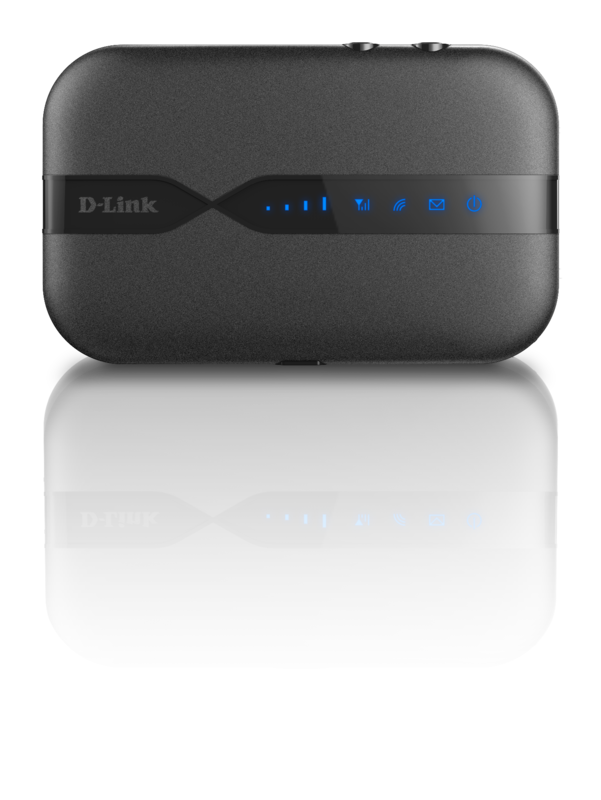 Ideal for business trips where you need to share an Internet connection during a meeting or while travelling, allowing you to provide all your travel companions with internet access whether they’re using a laptop or a mobile device. 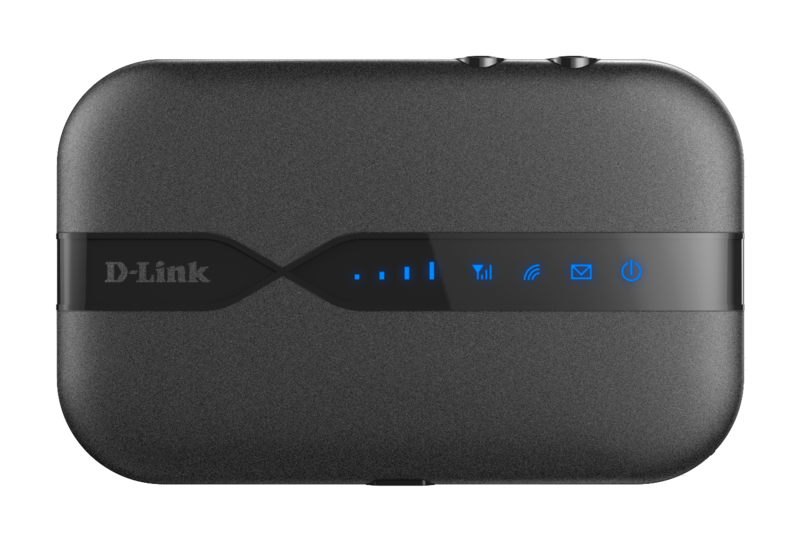 The DWR-932 4G LTE Mobile Wi-Fi Hotspot 150 Mbps gives you instant connectivity in a powerful yet portable device that fits easily into your pocket, wherever you go. Wi-Fi Protected Setup (WPS) lets you create a secure Wi-Fi network with just the touch of a button. The rechargeable 2000mAh Li-on battery allows you to stay connected for longer periods of time and it’s plug-and-play with no complicated software to install. 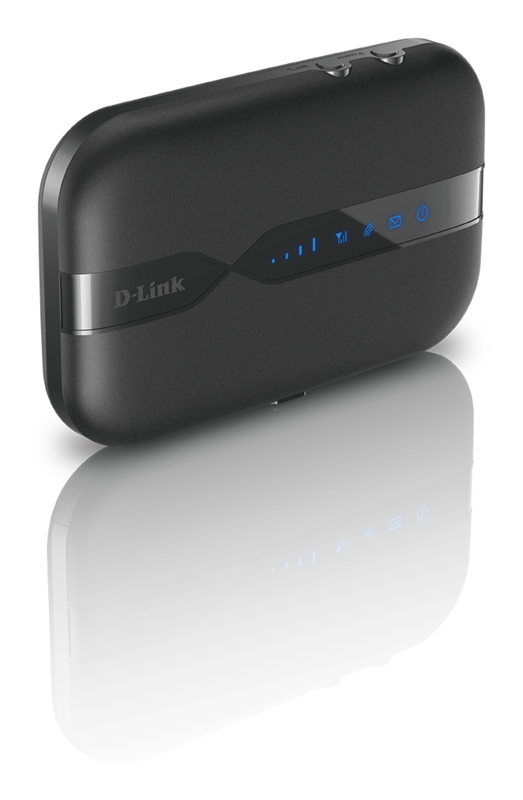 Getting online with the DWR-932 Mobile Wi-Fi Hotspot 150 Mbps is quick, easy and convenient.